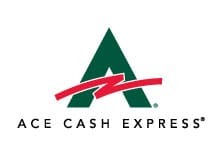 Ace Cash Express operates as a direct installment loan lender in California. Licensed by the Department of Business Oversight. Max Loan In-Store :- Not Available at Stores. Example APR :- 209.27%* Calculation based on $2600 loan with 20 bi-weekly payments. (APR) varies based on loan term and amount. Loan Term :- Up to 15 Months. Opp Loans operates as a direct installment lender in California, licensed by the Commissioner of Business Oversight. Example APR :- 160%* (APR) varies based on loan term and other factors. Loan Term :- 12-18 Months. 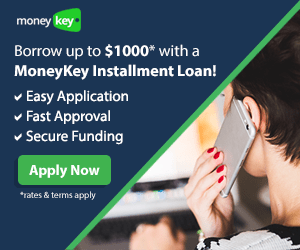 MoneyKey is a direct lender and provides access to installment loans in California, licensed by the Department of Business Oversight. 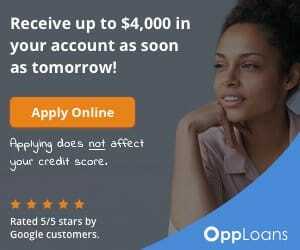 Example APR :- 208.42%* for $2600 loan with 36 bi-weekly payments. (APR) varies based on loan duration and amount. Loan Term :- 18 months. 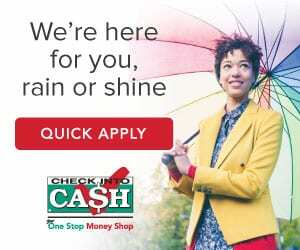 Check Into Cash operates as a direct installment loan lender in California and provides access to installment loans. Licensed by the Department of Business Oversight. Example APR :- Not Available (APR) varies based on loan term and amount. Loan Term :- 6 to 12 Months. 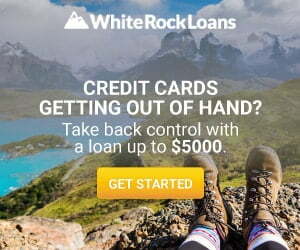 WhiteRockLoans.com is a lender connecting service provides access to installment loans in California through its large network of lenders and lending partners. 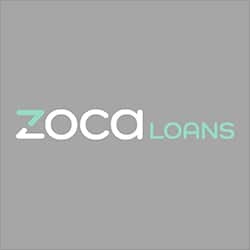 ZocaLoans is a tribal lender provides access to installment loans in California and is regulated under the tribal laws. Example APR :- 795%* (APR) varies on loan amount and term. 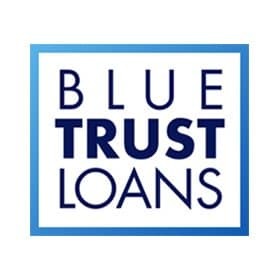 Blue Trust Loans is a tribal lender offering installment loan in California and is regulated under the tribal laws. 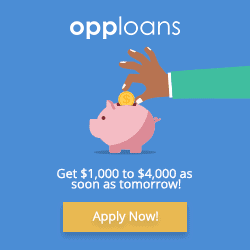 Max Loan Online :- $100 – $2000. APR range :- 471.78% to 841.45% (APR) varies on loan duration and amount borrowed. Loan Term :- 6 months. 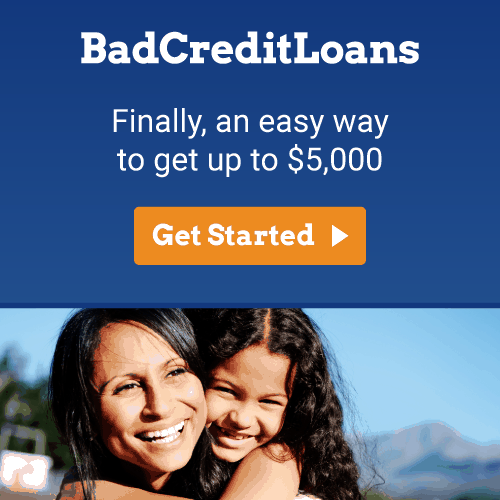 BadCreditLoans.com is a lender connecting service provides access to installment loans in California through a large network of lenders or financial service providers. CashNetUSA is licensed by the Department of Business Oversight and operates as an installment loan direct lender in California. Example APR :- 187.33%* Calculation based on $2600 loan with 39 bi-weekly payments. (APR) varies based on loan term and amount. Loan Term :- Up to 18 Months. 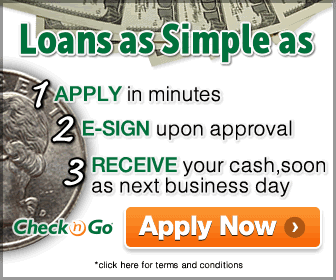 Net Credit operates as a licensed direct lender in California and provides access to installment loans. APR range :- 34% – 155%* (APR) varies based on loan term and amount. Loan Term :- 6 – 48 months. Example APR :- 186.05%* for $2501 loan with 52 bi-weekly payments. (APR) varies based on loan term. Loan Term :- 24 Months. Check n Go operates as a direct lender in California, licensed by Department of Business Oversight under the Deferred Deposit Law. Example APR :- 218.64%* for $3000 loan with 26 bi-weekly payments. (APR) varies based on loan term. Loan Term :- 12 Months.